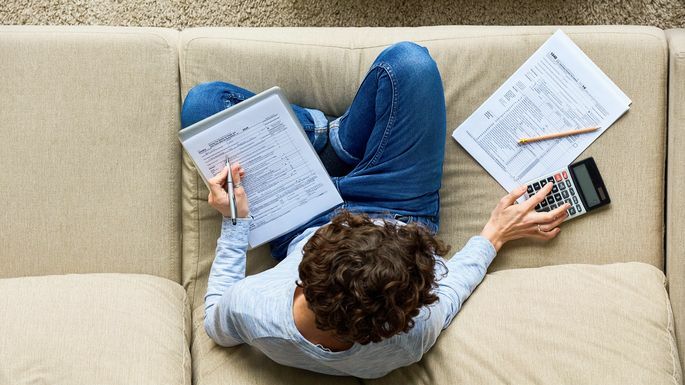 With all the mayhem and misconceptions flying around, we’re here to set the record straight, by highlighting the top tax myths that might dupe even the financial Einsteins among us—both for this filing year (which is still under the old IRS rules) and next, once the new tax code takes effect. On the contrary: If you bought your home before Dec. 15, 2017, you’re in luck: You are grandfathered in under the old tax laws and can still deduct all of the interest on loans of up to $1 million, says Tom Wheelwright, CPA and CEO of WealthAbility.com. Yes, even when the new tax codes go into effect next year. The first is if modifications were made for medical purposes that don’t increase your property value, which might include installing railings or support bars, building ramps, widening doorways, lowering cabinets or electrical fixtures, and adding stair lifts. Note: You’ll need a letter from your doctor to prove the modifications are medically necessary to claim these deductions. Plus, those expenses must exceed 10% of your adjusted gross income in 2017, which drops to 7.5% in 2018.